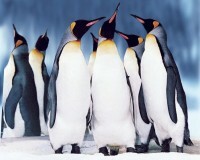 All eighteen species of penguins are found south of the Equator. They are especially adapted to aquatic life. 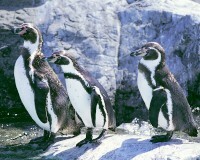 Two species of penguins (the king and African) are currently in the house. 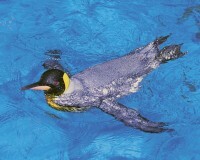 The first king penguin born in Taipei Zoo in 2001 was the instantly became the most sought after news item in Taiwan at the time.